You are here: Home / Compliance / How Do I Check Compliance Functions to Make Sure They Are Working? How Do I Check Compliance Functions to Make Sure They Are Working? Do you remember the last time you checked your compliance functions to see if they’re working as intended? As the Chief Compliance Officer (CCO), you run your organization’s Compliance Program (Program) and the various functions it encompasses. You know these controls are not optional, and frankly, they’re necessary to protect and run your highly regulated organization. But checking them while having to contend with a proliferation of new regulatory requirements and possibly more liability (Read more – Haider Settlement) is a daunting task. And that’s not all. You also have to contend with growing stakeholder expectations to drive value, produce sustainable cost-savings, and support business strategies all balanced against the need to remain compliant. If you’re scratching your head and not sure what to do, take this quick survey to help you determine your next steps. 1 Policy Are your compliance policies and procedures current and maintained per a documented policy management process? Responsibilities Are the roles and responsibilities for your compliance function documented? 3 Inventory Do you maintain a current inventory of applicable laws and regulations that are integrated into your function, tracked, reported and acted on per a documented regulatory change management process? 4 Assessments Are your compliance function controls included in your periodic assessments? 5 Communications and Training Do you deliver periodic communications and training on your compliance function and related controls to raise and reinforce awareness? 6 Monitoring and Testing Is your compliance function monitored and tested periodically to measure compliance and assess effectiveness with program requirements? 7 Procedures Is your compliance function implemented through documented and current procedures? 8 Implementation Do you require and confirm implementation of compliance function requirements? 9 Reporting Do you report periodically to senior management and as applicable the board of directors on the compliance function? 10 Maintenance Do you take steps to periodically review and where necessary update your compliance function to assure it remains current? Balancing remediation of non-compliance while protecting the organization against legal and regulatory enforcement. When to schedule the next review to assess the function. Deficiencies are identified and remediated. Patty P. Tehrani, Esq., is an experienced compliance attorney and founder of the Policy Patty Toolkit (www.policypatty.com). Patty has nearly 20 years’ experience in compliance including senior in-house roles at top financial institutions, authoring articles and blogs, and compliance consulting engagements. Patty is a graduate of Binghamton University and earned her Juris Doctorate from American University, Washington College of Law. She is a member of the New York and US Supreme Court Bars. You can follow Patty on LinkedIn, Twitter or email her at patty@policypatty.com. Good Morning Patty – thanks for the piece and helpful tools. Always important to step back and remember the big picture. I had a leader once, who always reminded me, “John, always remember that you sometimes forget to see the forest because of the trees.” Many times, we get involved with trees that eat up a lot of our bandwidth. It is always important to step back and look at the whole forest. Thanks, John for the feedback. Absolutely agree that perspective is in order. My objective in writing the piece is to prompt and promote a proactive stance toward compliance functions. I have been witness to a reactive posture to fix deficiencies and gaps with these functions and in most cases those identified by a party outside of Compliance. Something I hope Compliance leaders can avoid. Nice toolkit. Thanks for the info. 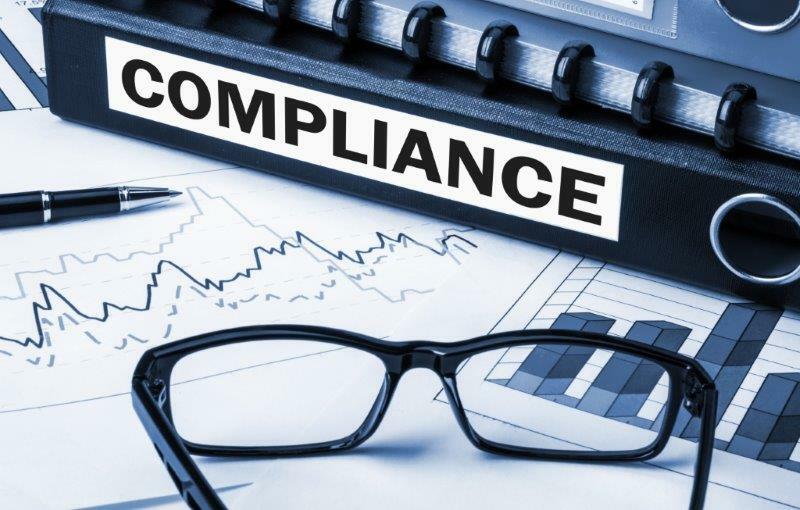 At the same time from a compare and contrast perspective, I find that the recent tool put together on how to measure the effectiveness of a compliance program also asks questions that can also help achieve the same objective. I am very glad to hear of different options out there as this gives people an opportunity to know about and find tools that they may wish to use. Your tool is very helpful. Thanks again for your comment and tool! Is it unethical for a medical records director to be a corporate compliance director also while checking medical records ?